Interesting announcement today from Square's office in the the San Francisco Chronicle building, (where news usually goes to die) Square introduced a new mobile payment system that lets you make credit card purchases with an iPhone app. The system, called the Square Card Case, lets you see everything the merchant has on offer, and works with Square card readers and payment systems. It's basically an account that you can debit on the go without pulling out your credit card, Square CEO (and Twitter founder) Jack Dorsey calls it an iTunes Store for real-world purchases. It launched at 50 merchants around the country today. Honestly, the demo was a little confusing, but the bottom line is once you have an account, when you go into a merchant if you open your Square app you can use your phone to make payments instead of swiping a card. When both a customer and merchant are running the Square app in the same location, the customer's name and photo will show up on the merchant's version of the app. The merchant enters the transaction, it immediately shows up in the customer's version of the app and the billing is done behind the scenes with the credit card data you've previously given Square. When a customer makes a purchase at a Square merchant, they get emailed or text messaged a receipt that lets them set up a tab. The tab stays in a "card case" on the customer's phone, and from then on you can use it at the store to make a purchase. After you have an account, you can also open the card case to see all the merchants in the area that accept payments. It's very cool, but setting up a customer account took several steps, and it seems like the kind of thing that's going to take a real push to get over the initial inertia. Square will need to sign up thousands of its merchants before this is practical and people start using it. Square card readers jack into an iPad or iPhone, and after a simple signup allow anyone to accept credit cards without having to get an expensive merchant account. It basically brought credit card processing to anyone. It's been a hit. 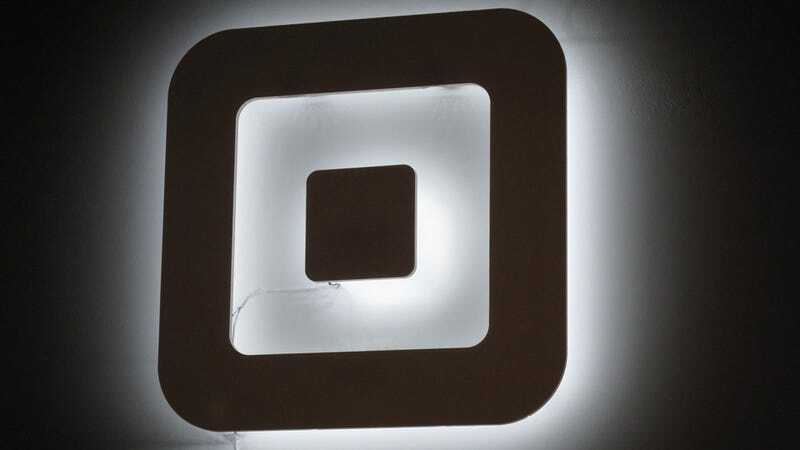 Bands, DIY crafters, food trucks, coffee shops, drug dealers, everyone loves Square. They've shipped more than 500,000 card readers, done more than a million purchases just in May, and done more than $1 billion in transactions.